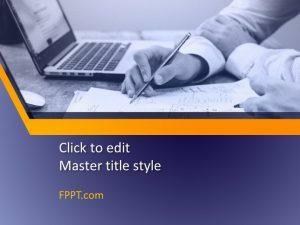 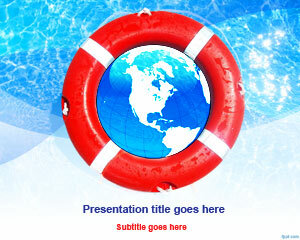 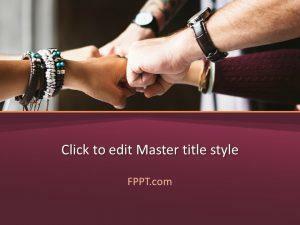 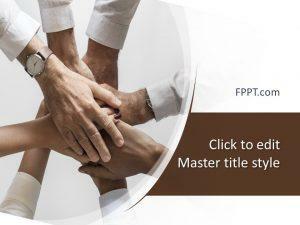 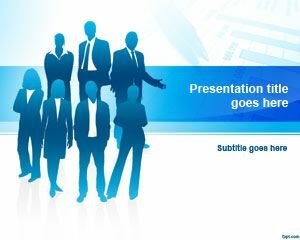 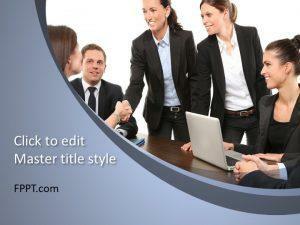 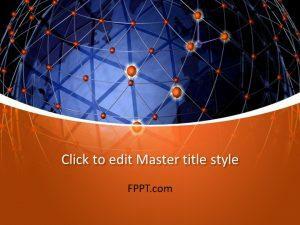 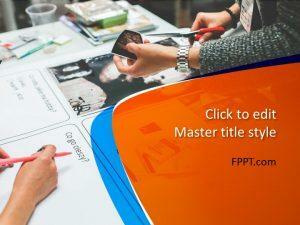 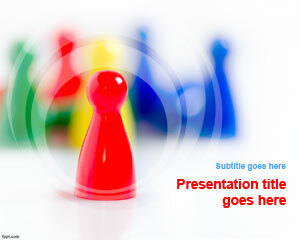 Make the most out of your brainstorming session with Sales Negotiation PPT slides and Business Strategy PPT background. 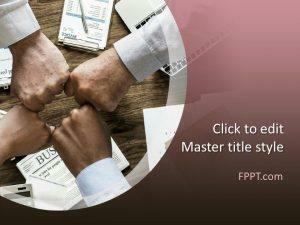 Deliver a presentation on how intrinsic rewards can help get the most out of your team. 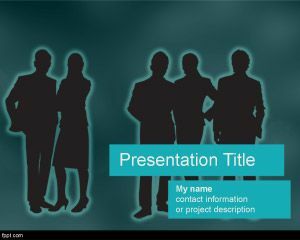 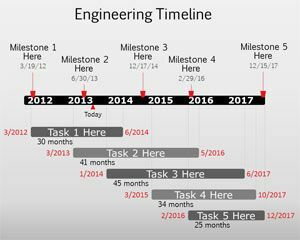 Download Teamwork PPT slides to keep the team working as a unit and help steer the team towards the right direction.